Well, its a vegetable based product designed to taste kinda bacony anyway. 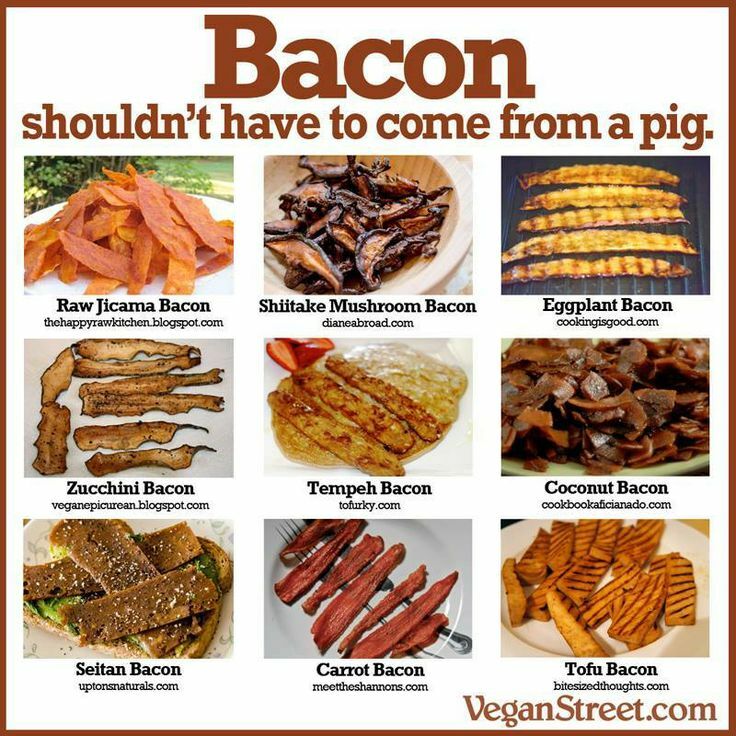 The only one on the list below that I’ve personally had was coconut bacon, and it was pretty tasty. The coconut bacon I have here was made by Phoney Baloney. This stuff great sprinkled over baked potatoes or mixed into a tofu scramble.